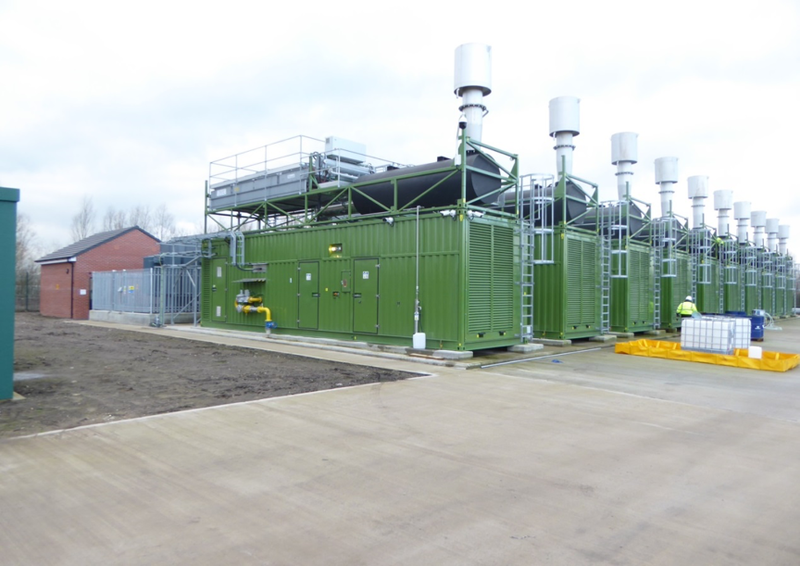 20MW gas fired power generation for Capacity Market and balancing services to the National Grid, utilising land within a restored landfill site. Located in Carrington off the A6114 Manchester Road. Planning permission was granted in 2014. The facility has been commissioned and brought into operation. Further planning permissions have been granted for additional capacity and a battery storage project.